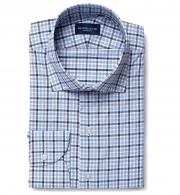 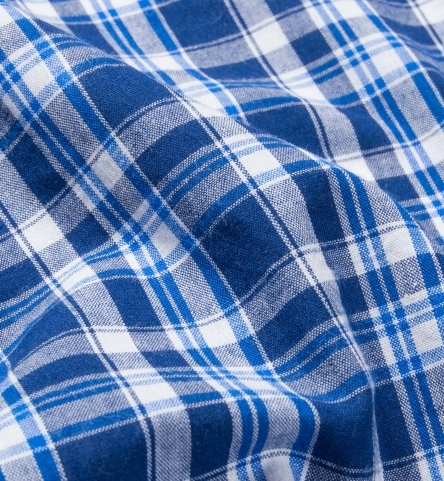 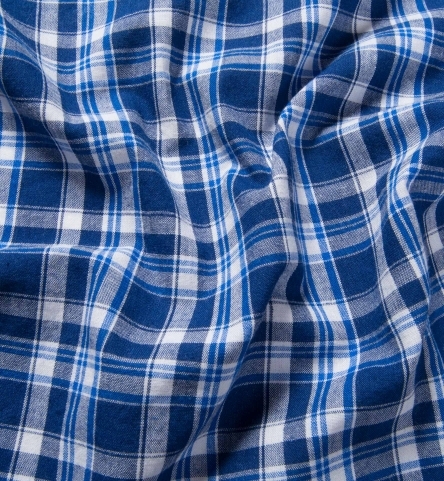 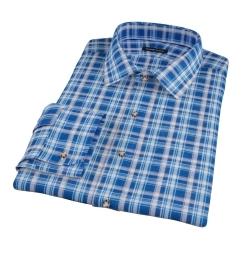 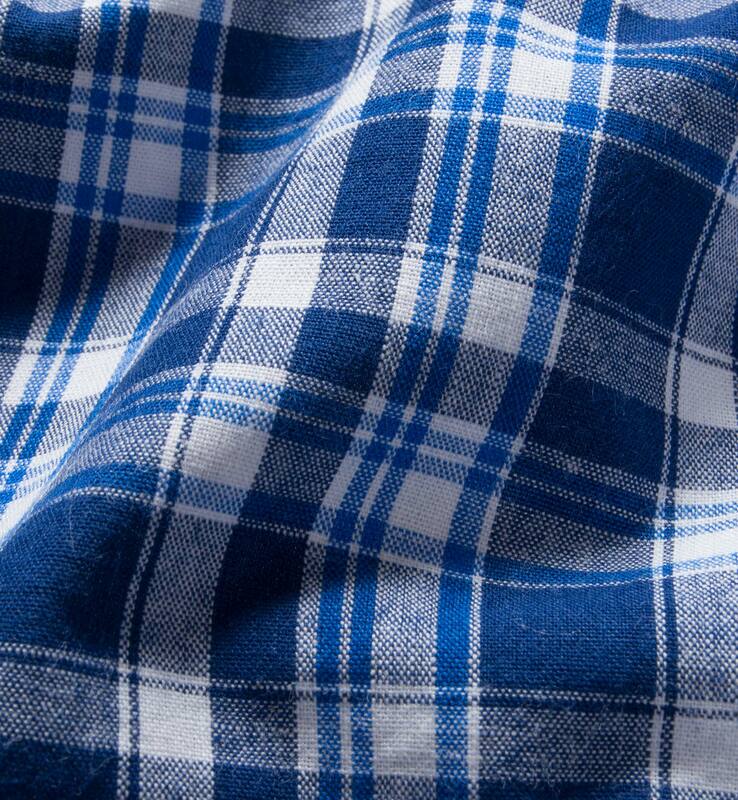 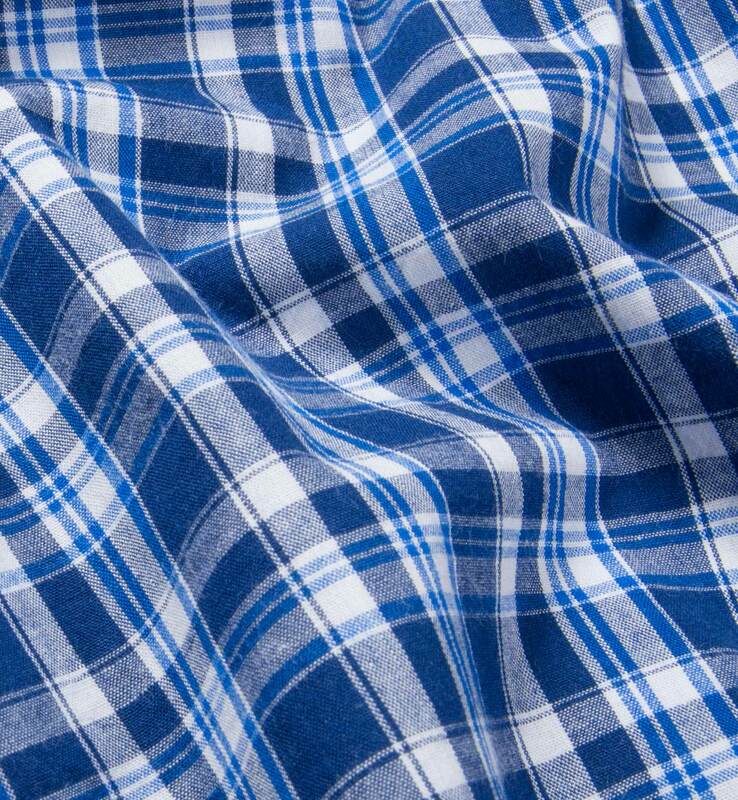 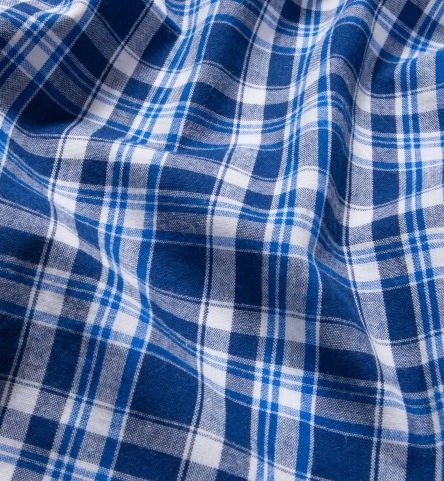 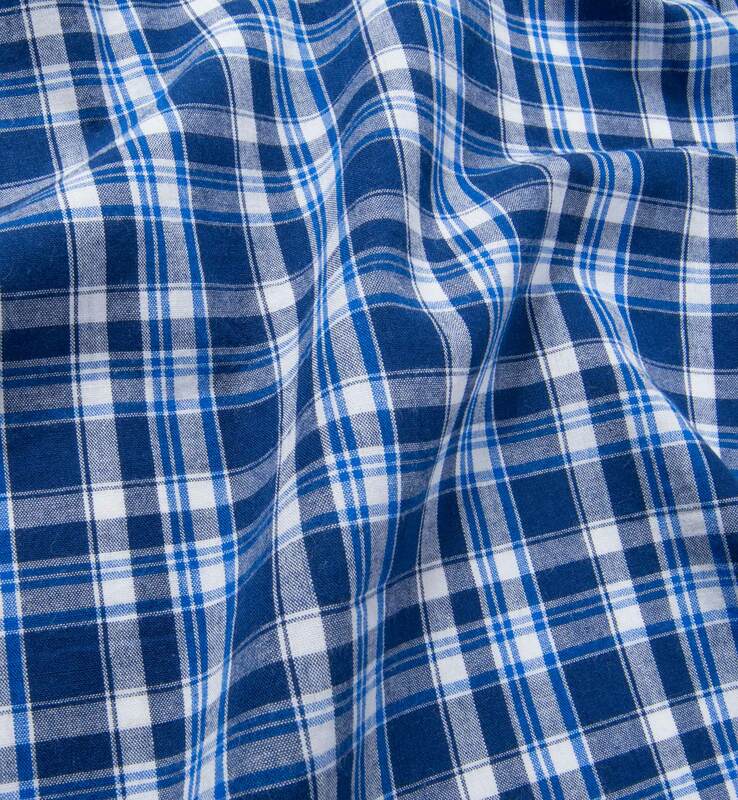 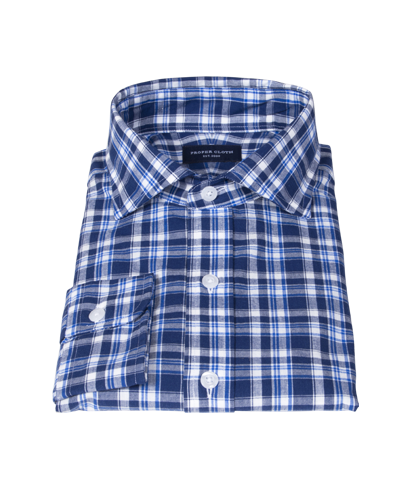 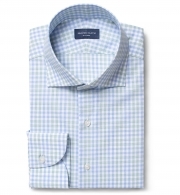 A weekend-ready blue on blue plaid that's sure to become one of our favorite casual fabrics. 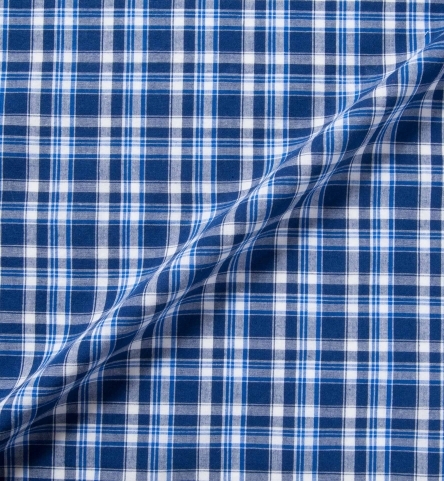 Madras is a summer staple fabric that gets better and better the more you beat it up. 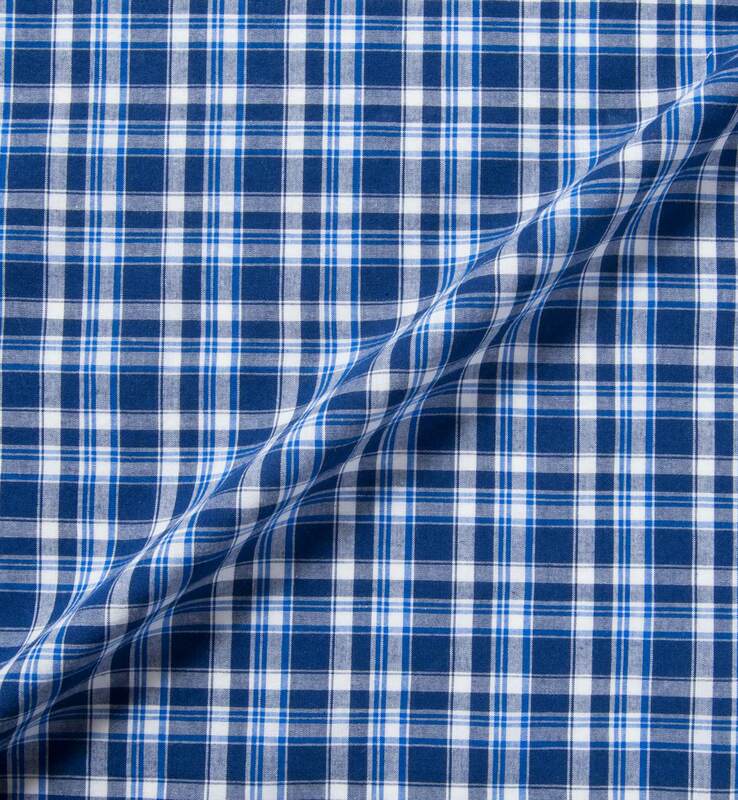 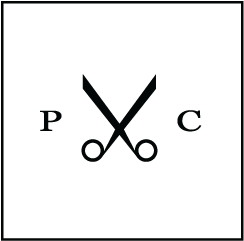 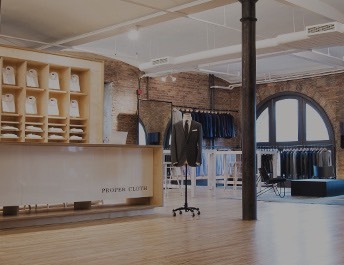 This fabric is a perfect choice for pairing with our soft collars and cuffs.